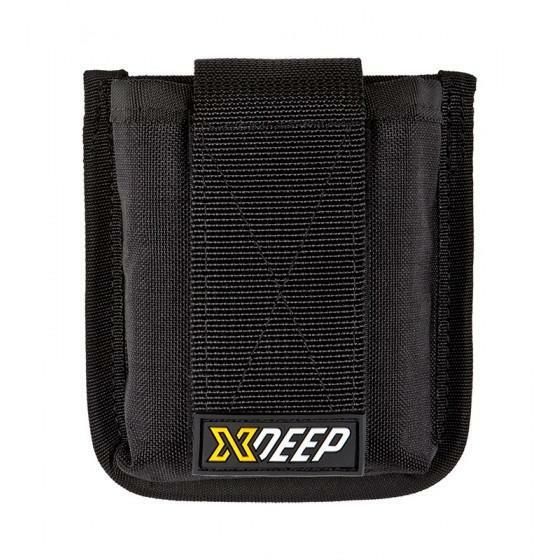 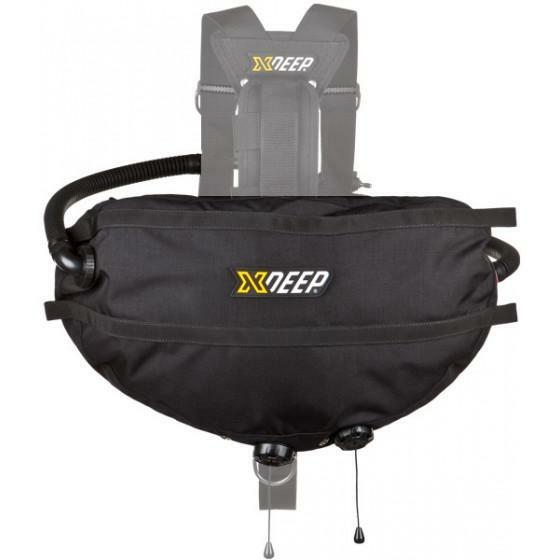 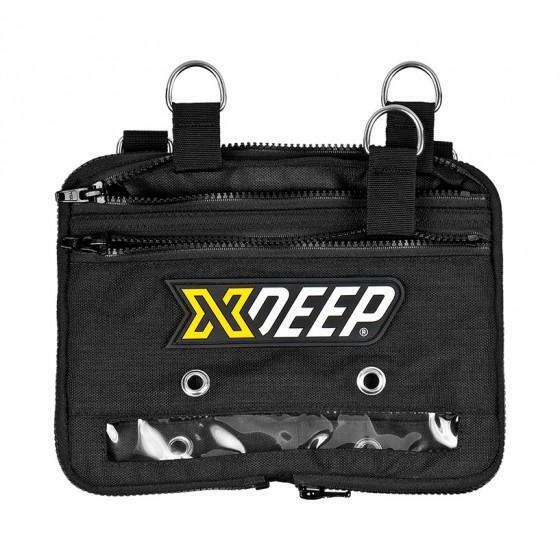 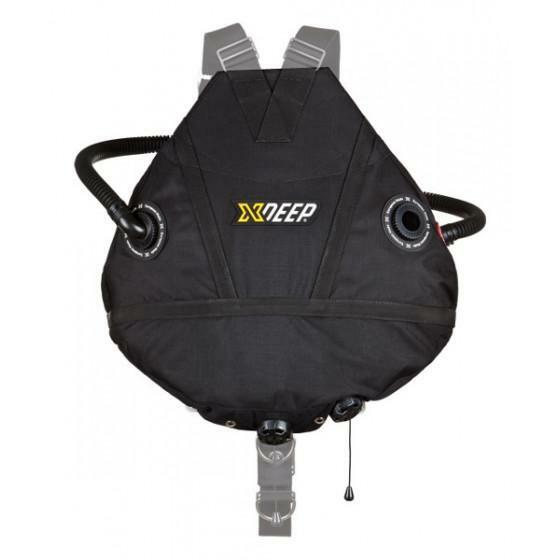 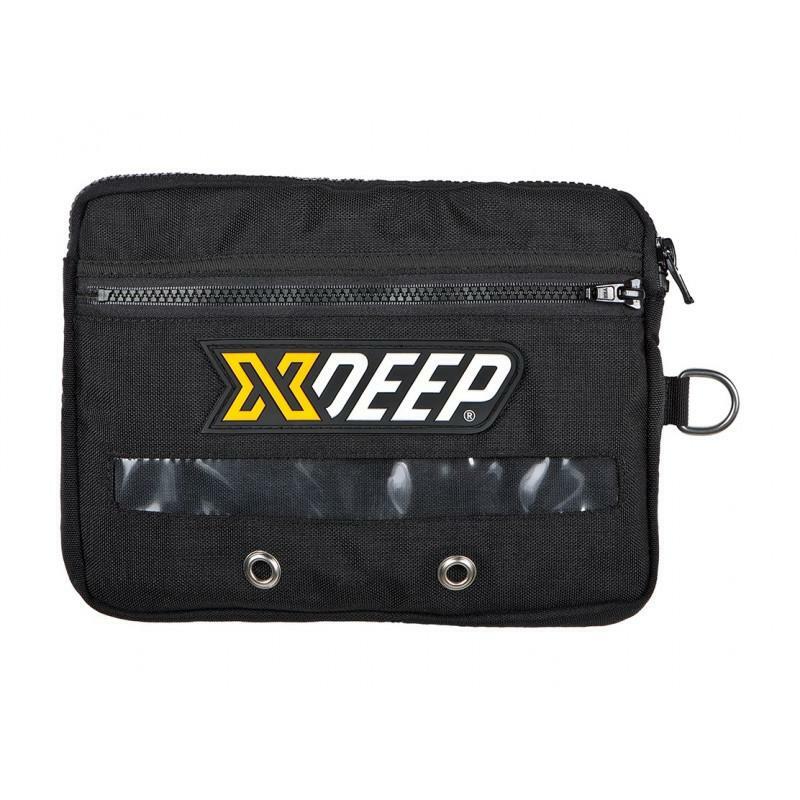 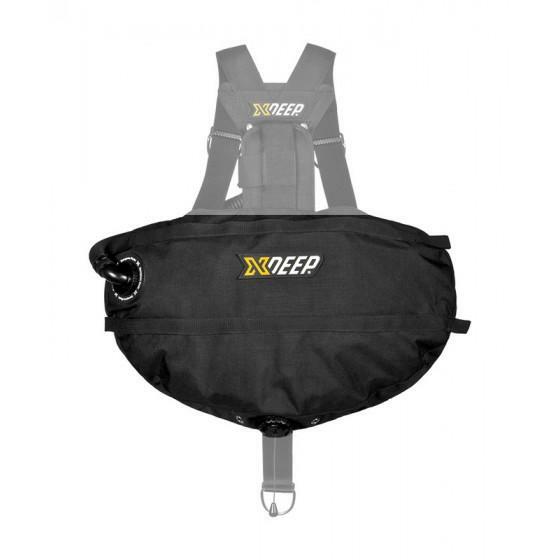 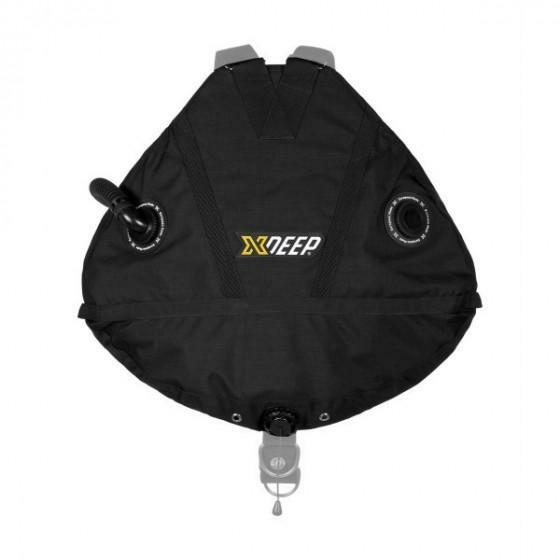 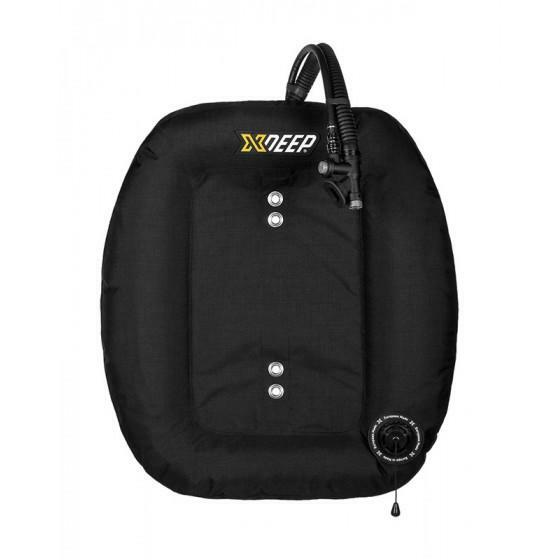 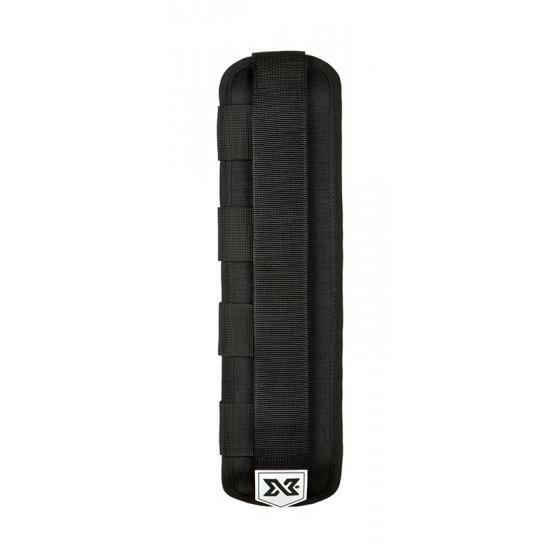 Compact cargo utility pouch by xDeep brings lots of easy to reach and convenient storage. 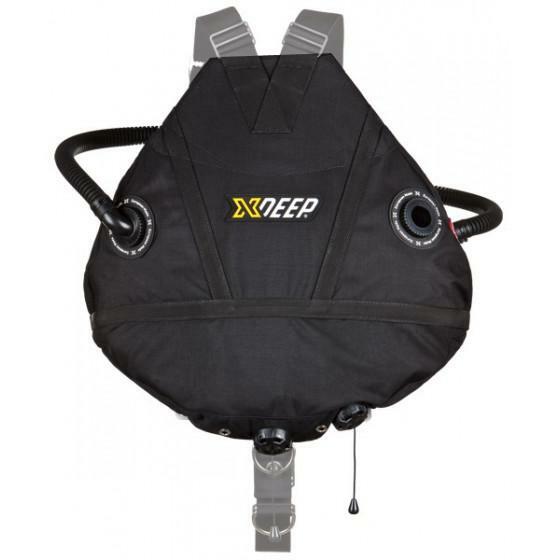 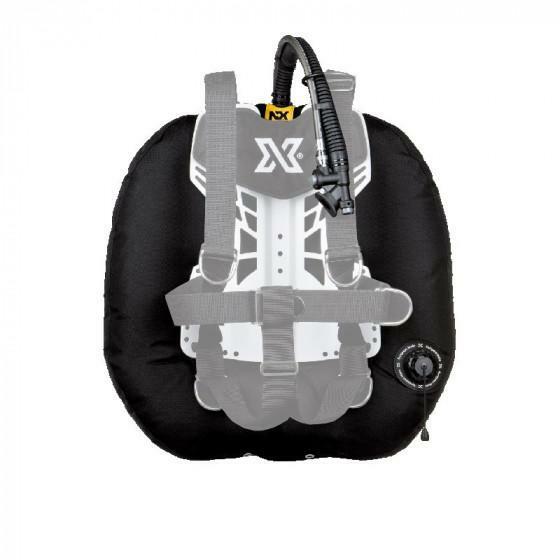 Used by sidemount divers. 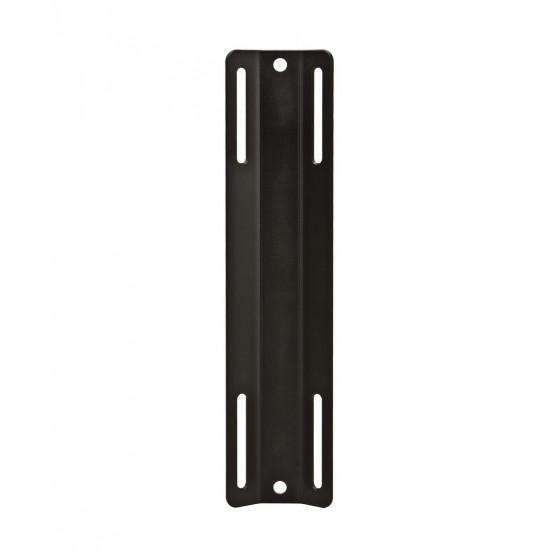 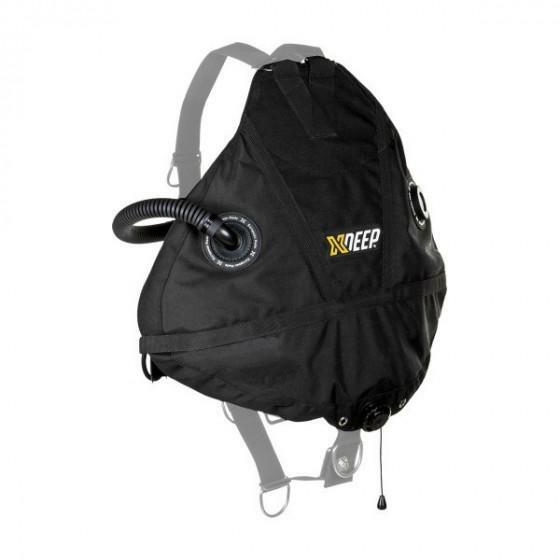 Assures that all your items you need for a dive like spare mask, cutting devices, nav kits, slates, back up light, spools, everything stored in safe and clean way.